Little has changed in the VW 1200 design for more than seventeen years. 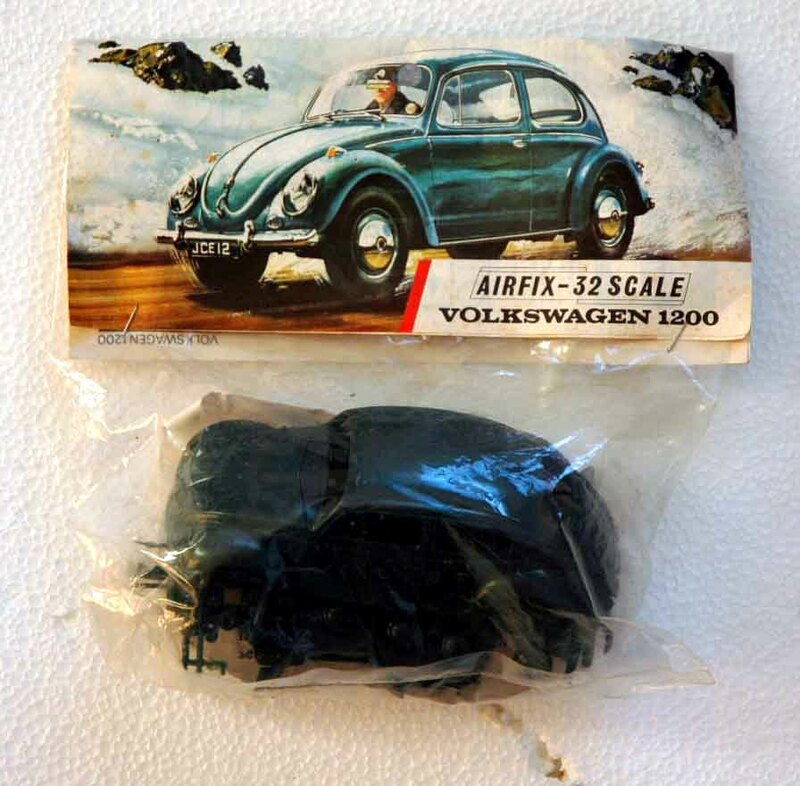 But what has altered is all included in this superbly detailed Airfix model of a world famous car. 53-part kit.